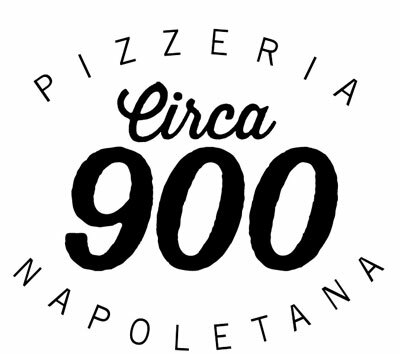 Circa 900 refers to the time period of 900AD which was when Pizza was first created in Naples. 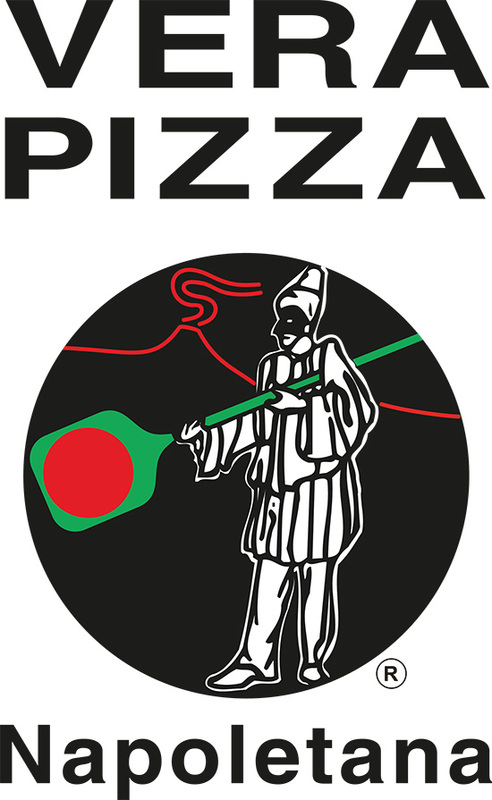 The authentic Pizza is known as Verace Pizza Napoletana and is the strictest pizza certification to obtain, due to the fact it must comply with the original and traditional methods of Naples. Marco Capparella was born into a family of Pizzaioli, and it was from here his destiny was written. Growing up and learning the skills and techniques which had been handed down from generation to generation, Marco was able to learn and master the Neapolitan style pizza. With the experience and knowledge combined with top quality ingredients, the recipe to truly authentic Neapolitan cuisine is here. Anna Siniscalchi was raised in Naples as well, with a strong passion for food, which emerged from her Grandmother teaching her and her mother the Neapolitan cuisine, as it should be. It is with this wealth of knowledge and experience that see them open their first Pizzeria, Circa 900, come down and experience truly authentic Naples cuisine.